800 UAH/km. - from 2 km. 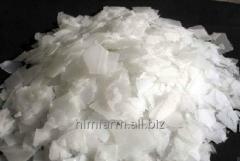 Lithium hydroxide - represents colourless hygroscopic crystals with a tetragonal lattice, is well dissolved in water (generates heat), we will dissolve in ethanol a little. Is the strong basis, treats alkalis. Water solutions have silnoshchelochny reaction. Fusions and its water solutions destroy glass, porcelain, interact with many silicates, subject to corrosion some metals. On air absorbs carbon dioxide and forms carbonic lithium. Density is 1,46 g/cm ³. Temperature of melting is 462 °C, temperature of boiling is 925 °C. 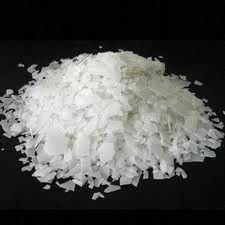 Technical hydrate of an oxide of lithium is received by method of interaction of metal lithium or oxide of lithium with water or interaction of a carbonate of lithium with calcium hydroxide. Gidrokis the lity is applied to receiving compounds of lithium, in particular oleates, stearates and palmitat. 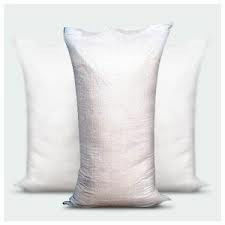 It is used as an absorber of carbon dioxide in gas masks, submarines and spaceships. 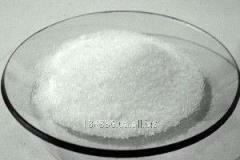 It is also used as the polymerization catalyst. 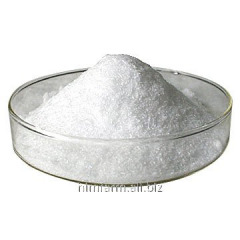 It is applied in the glass, ceramic and radio engineering industry. It is also used by production of the waterproof lubricants having mechanical stability at considerable change of temperature (from-60 to 160 °C). Ispolzuntsya as additive to electrolyte for alkaline accumulators. Replacement in the alkaline accumulator of potassium hydroxide by hydroxide of lithium leads to increase in its service life twice. Unbelievable price on Lithium hydroxide in Kiev (Ukraine) company Himfarminvest, OOO.